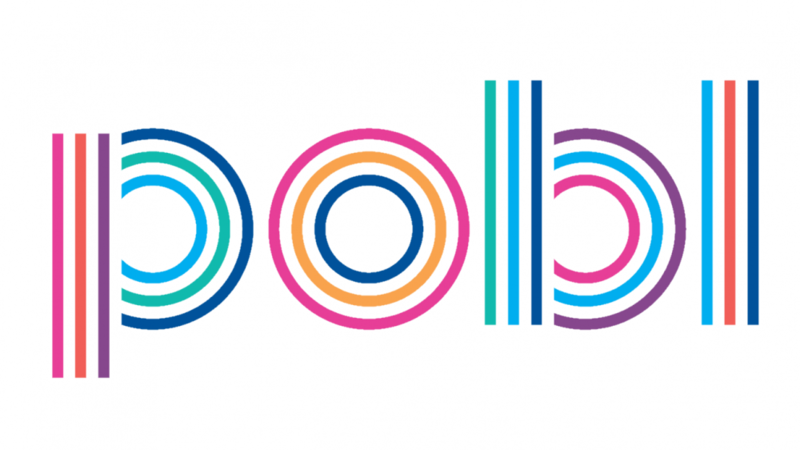 Pobl is a group working together as a team to provide great local housing, care and support services in Wales. We provide great care & support to 9,184 people, each an individual, enabling them to live happy, independent lives. We provide high quality housing that is affordable in communities that are safe, attractive and supported to thrive. We manage over 16,000 homes and are creating thousands more. We’re delighted to be supporting Shelter Cymru. Homelessness is no laughing matter, but that doesn’t mean you can’t have fun while you’re helping us to make a difference. Featuring Kiri Pritchard-McLean and Lee Ridley (a.k.a ‘Lost Voice Guy’) and more!